Citing indications of wrongdoing and bad faith, a federal judge has overruled government objections by declaring that a conservative group is entitled to more details about how Hillary Clinton's private email account was integrated into the State Department recordkeeping system and why it was not searched in response to a Freedom of Information Act request. U.S. District Court Judge Royce Lamberth entered an order Tuesday agreeing that Judicial Watch can pursue legal discovery — which often includes depositions of relevant individuals — as the group pursues legal claims that State did not respond completely to a FOIA request filed in May 2014 seeking records about talking points then-U.S. Ambassador to the United Nations Susan Rice used for TV appearances discussing the deadly attack on U.S. facilities in Benghazi in September 2012. It really is amazing that the vile Hillary remains in the race despite all of her legal problems. And, let's remember, she wouldn't say she'd drop out if indicted -- back when Jorge Ramos asked at the debate. She's just vile and disgusting. And the circus that surrounds her life is tacky and disgusting. Tuesday, March 29, 2016. Chaos and violence continue, the persecution of Sunnis continue, an illegitimate government continues to rule Iraq, and much more. 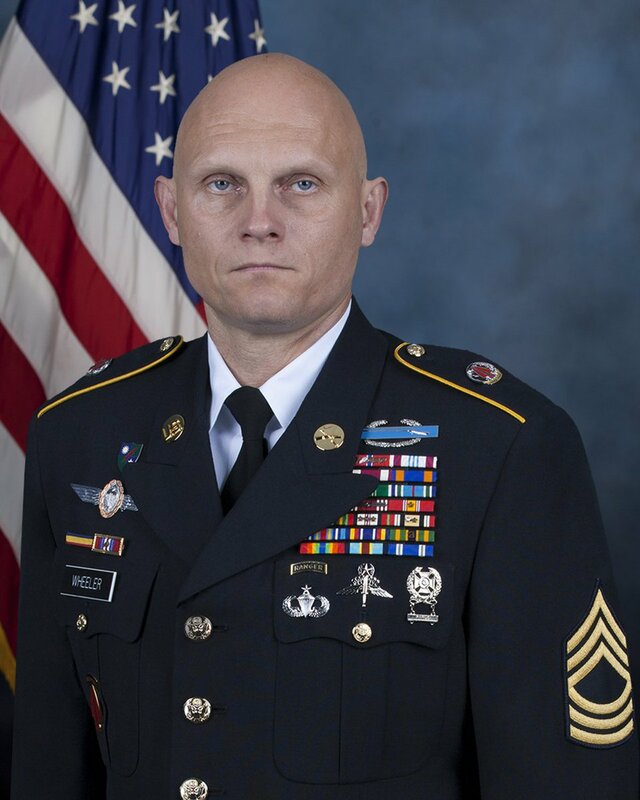 Two US service members are known to have died in the Iraq War in the last months. Thursday saw the death of yet another person in Iraq -- this time a US citizen. 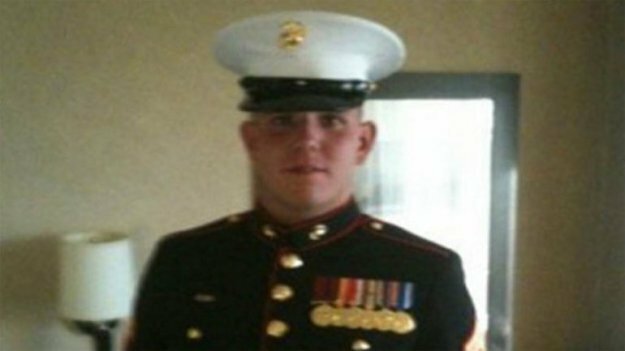 Barbara Starr (CNN) reports, "A U.S. Marine stationed at Firebase Bell was killed by an ISIS Katyusha rocket attack on Saturday. Eight U.S. troops were also wounded in the attack. Three were medivaced to Germany where one is described as having serious injuries a defense official told CNN." Why did US President Barack Obama send them and others into Iraq? He said, before he sent US troops in, that the only answer for Iraq was a political solution. But there has been no political solution. More to the point, there is no legitimate government. Yes, Barack forced Nouri al-Maliki to step down as prime minister before the end of his term. Yes, Barack backed Haider al-Abadi to be the new prime minister. Iraq has no legitimate government. First: The electoral term of the Council of Representatives shall be limited to four calendar years, starting with its first session and ending with the conclusion of the fourth year. Second: The new Council of Representatives shall be elected forty-five days before the conclusion of the previous electoral term. Because the White House really, really hopes you don't. Nouri's term should have ended in November of 2014. Since Haider replaced Nouri, Haider's term should have ended in November of 2014. Haider is no longer a member of Parliament. There are legally no members of Parliament* because their four year term expired in November of 2014. The current Parliament held their first official session November 11, 2010. So if we're generous, we can argue their term expired in November 11, 2014. There is no legitimate government in Iraq nor any legal one. Per the Constitution, they should have taken place over a year ago. And how can Barack justify sending US troops into the failed state of Iraq when it doesn't even have a government? At the very least, he should have made any troops being sent in, any aid -- weapons or dollars conditional upon free and fair elections. Iraq is a failed state. The US troops are in Iraq to prop up the illegitimate government of Iraq. In the United States, elections are not postponed. 9/11 did not result in a loss of elections nor, for that matter, did the American Civil War. As we asked in yesterday's snapshot, where are the elections? We know where US troops are -- in Iraq with more to be deployed shortly. In 2014, at the outset of the latest US Iraq war, known as “Operation Inherent Resolve,” the Obama administration vowed that the US intervention would be limited to air strikes and a minimal ground role, restricted to small numbers of “advisors” embedded with Iraqi units. During the nearly two years of escalating US operations that followed, these promises have been continuously rolled back. A familiar pattern has emerged, whereby the US military chiefs periodically announce, without any suggestion that the civilian administration has been consulted or even informed, their plans for an imminent expansion of the quality and role of US forces in the war. Last June, the Pentagon unveiled plans for the indefinite stationing of US ground forces throughout Iraq in a network of “lily pad” bases. In December, Secretary Carter announced the deployment of a Joint Special Operations Command (JSOC) “expeditionary targeting force,” essentially a small army of lavishly funded and equipped commando units specializing in assassination, kidnapping, and other black operations. The US moves toward larger ground operations have proceeded beneath a relentless bombing campaign. US-led coalition planes have pummeled Iraq with more than 7,336 strikes since the beginning of the air war in August 2014. The American military violence being inflicted upon Iraq in the name of fighting the Islamic State in Iraq and Syria (ISIS) is part of a decades-long assault on the country. -- Near Hit, two strikes struck an ISIL bed-down location and an ISIL safe house. -- Near Sinjar, a strike destroyed two ISIL assembly areas and suppressed an ISIL machine gun position. -- Near Sultan Abdallah, a strike destroyed three ISIL assembly areas. The armed group Islamic State of Iraq and the Levant has claimed responsibility for a suicide bombing in central Baghdad that police said killed seven people and wounded 27. The blast occurred on Tuesday near a gathering of workers in Tayaran Square, about a kilometre from a sit-in held by supporters of influential Shia cleric Moqtada al-Sadr to demand political reforms. While Haider stands in danger of losing support from his fellow Shi'ites, he's done nothing to reach out to the long persecuted Sunni community. Haider has become not just the failed leader of a failed state but the illegitimate leader as well. When will Iraq hold elections? When will it follow the country's Constitution?